Stress Relief Healing Sessions at the Shop Today & Tomorrow!!!!! 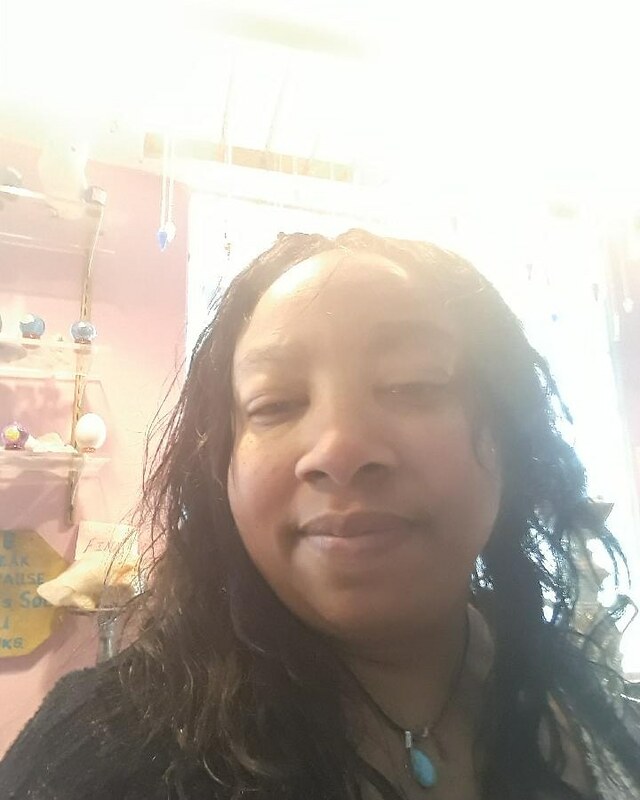 Antoinette will be giving Angelic Reiki mini sessions & Crystal Healings all day today and tomorrow at #desmoinesnewageshop !!!!! We are Excited to offer these great Self care alignment tools for you & your loved ones over the holidays(#thanksgiving , #blackfriday , #postthanksgiving , #postblackfridayshopping) to help with #holidaystress …we call it our Stress Healing Package! That way if you are feeling stuck, foggy, looking for a better way to communicate your feelings , or in need of some spiritual guidance you can get alittle light shined on the issue. Previous PostPrevious Happy Thanksgiving from us to you!!! Next PostNext Dream pillow kits are now at the Shop!!!!!! !